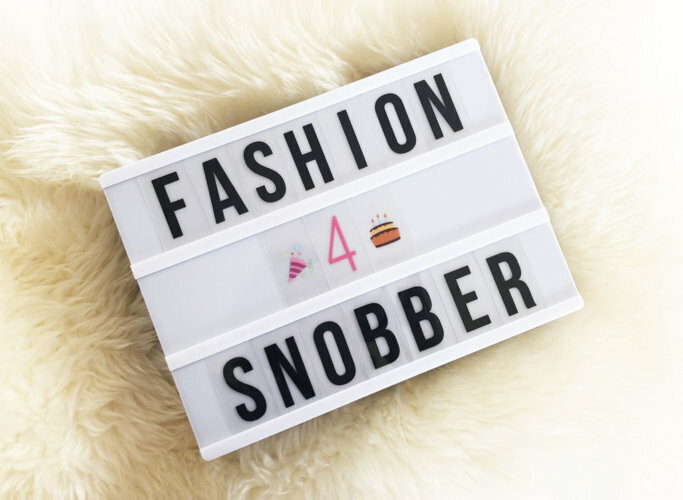 And here I am to celebrate the fourth year of Fashion Snobber with the usual habit of sharing everything about the blog in general. I need to keep track of any changes and maybe to you if you missed a few posts. 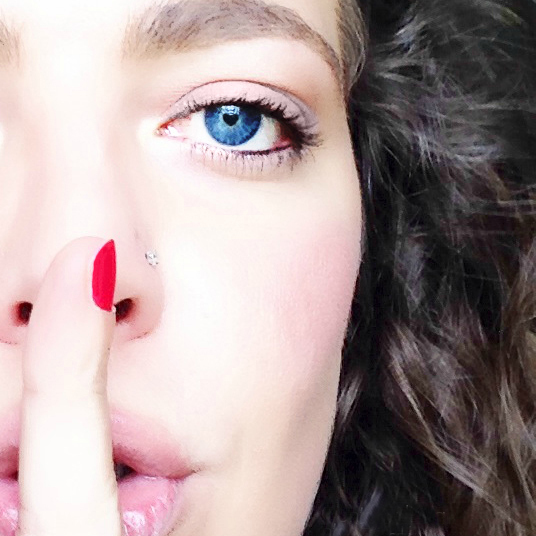 This year I published much less, I know and I’m sorry. A bit for demotivation and a little bit because real life has absorbed me the most everything went its own way. Now let’s cross our fingers and see if in this 2019 I will know how to be more diligent. Women aged 25 to 34. 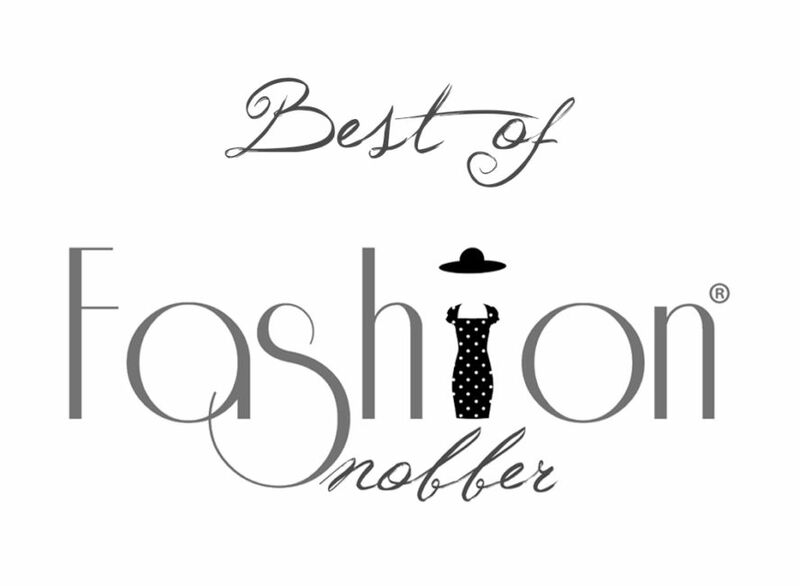 This is all the best of the fourth year of Fashion Snobber. In about 1442 days, with 773 published articles and 13.446 comments. What will happen again? Maybe everything, maybe nothing but it’s just the beauty is not it? Stay tuned and we’ll find out.